Where to Use: Natural stone such as limestone, slate, travertine, sandstone, flagstone, tumbled stone, flamed stone & textured stone. Masonry & concrete. Directions: Read entire label before using. Use only as directed. 1. Mask off any surfaces not intended to be treated. 2. Liberally apply an even coat using a paint pad, roller, brush, or pump-up garden sprayer. Do not use a power sprayer, towel, or sponge for application. Do not thin before using. 3. Allow sealer to penetrate surface for 15-20 minutes. Denser material may require more time to penetrate. DO NOT ALLOW EXCESS SEALER TO DRY ON SURFACE. Failure to remove excess sealer from surface may result in residue that may need to be mechanically removed. 4. Thoroughly wipe surface with multiple dry cloths to remove all excess sealer. 5. A second coat may be needed for more absorbent surfaces. If darker appearance is required, sealer should be applied one hour after initial application, as directed in steps 2-4. 6. Full cure is achieved after 24-72 hours. Avoid foot traffic for 6-8 hours after application. If foot traffic must resume sooner, cover the floor with red rosin paper to protect it until full cure has been achieved. Red rosin paper is not needed to apply second coat. 7. Clean equipment with mineral spirits. Rags and equipment that are wet with product may be flammable. METHOD OF APPLICATION: For small jobs, use a paint pad, roller, or brush. For larger jobs, use a pump-up garden sprayer available at your local garden center, hardware store, or home improvement center. Do not use a power sprayer. Power sprayers create a significant amount of overspray, resulting in wasted product and the need for additional clean-up. A pump-up garden sprayer will reduce the potential for over-exposure to vapors and produce better results. Ensure that the area is well-ventilated during application and until the surface is dry to the touch. Coverage: Quart: 40-115 sq. ft. 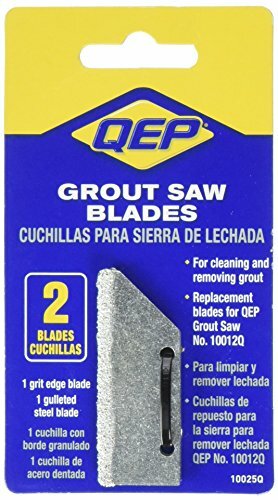 This item is Grout Saw Repl Blade . 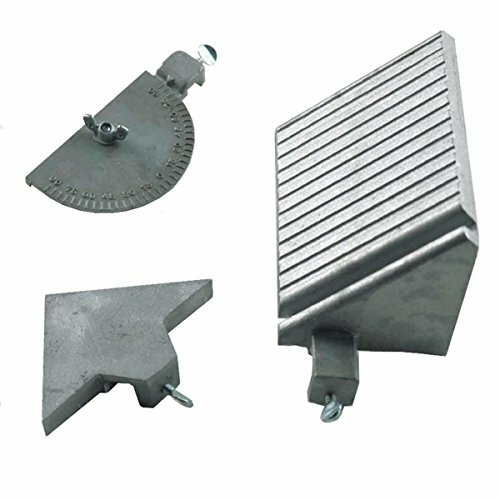 Used For Building Materials & Ladders,Flooring Accessories. The product is manufactured in China. 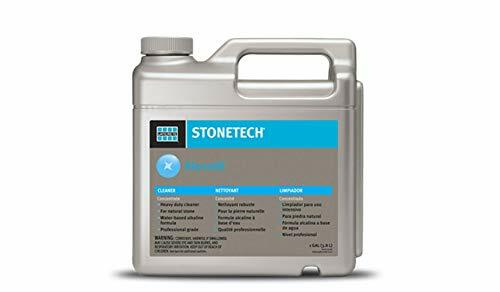 StoneTech KlenzAll Cleaner is a heavy duty cleaner made to clean the toughest soils on natural stone and tile. Test in a small inconspicuous area to determine required dilution and results. Be sure all surfaces to be cleaned are swept or vacuumed to remove loose debris. Avoid skin and eye contact with product. Wear protective eyewear, gloves, long sleeves, and long pants while handling concentrate. Ensure work area is well-ventilated during application and until surface is dry. Keep children and pets out of the area during application and drying. 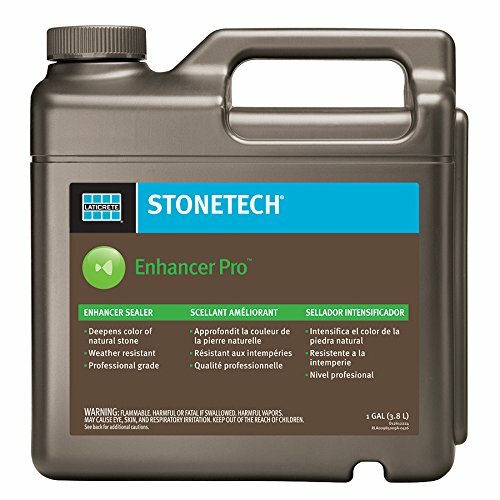 Includes: 1 1-Gallon (3.785L) Concentrated StoneTech KlenzAll Cleaner. 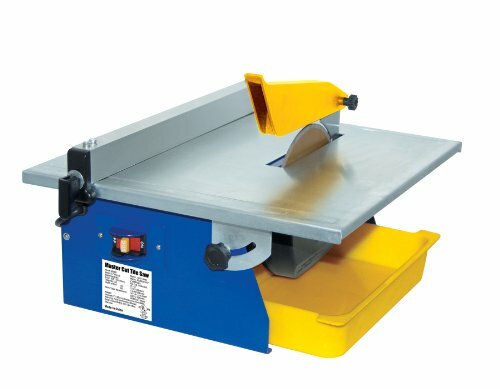 MK Diamond 162075 Side Extension Table is for the MK-100 and MK-101 saws. 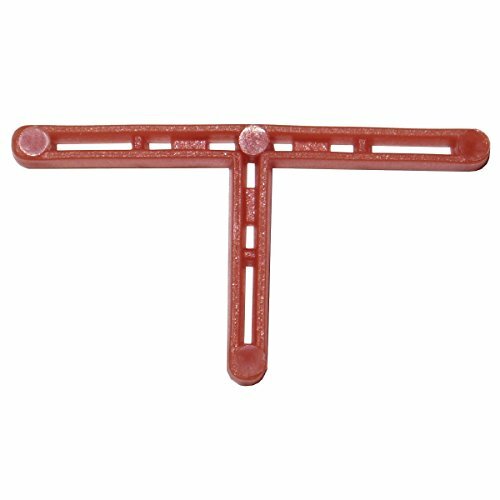 It is an accessory for saws. 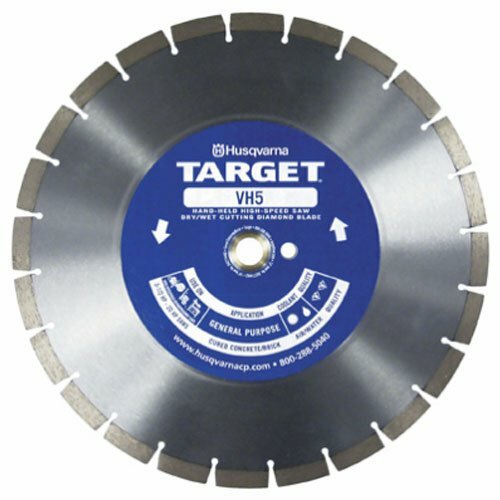 12", vh-5 Husqvarna segmented high speed diamond blade, 1" to 20 mm arbor for cutting masonry, concrete, stone, tools, hand held cut off saws, brick saws, Walk behind saws up to 20HP. The Ryobi Tile Saw Stand for Ryobi WS730 Wet Tile Saw features a lightweight design for convenient transport and steel tubing for a strong and durable work platform. 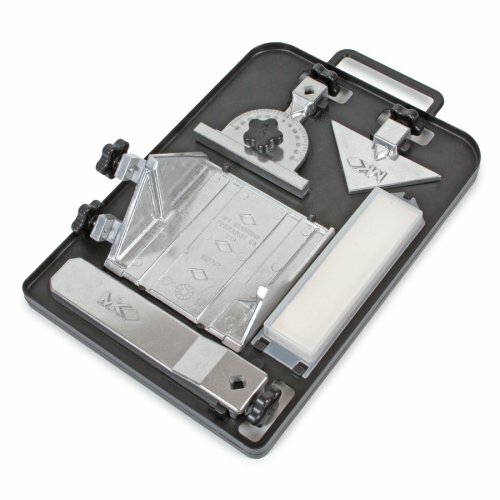 155954 Features: -Tile Saw Cutting Kit.-Dressing stone, large rip guide.-Dual 45 flat angle guide.-Item # 155954. Includes: -Includes a 90 protractor, 45 miter and carrying tray. Dimensions: -Weight: 7-Pound..
MK Diamond 150634-MK Plastic Water Pan fits MK-100, 101, 101 Pro and 770 EXP. For MK Diamond tile saws. With a substantial design and construction, MK Diamond's MK-VTS/50 floor scraper is ready for consistent removal of carpet, vinyl, adhesives, and coatings. 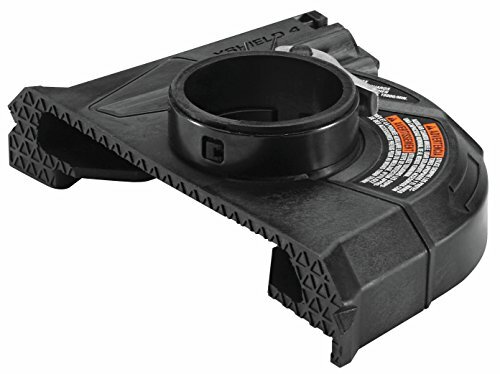 It has a high stress, 7/8-inch shaft, and a secure nose weight that helps keep the blade underneath floor coverings, which results in greater job efficiency. This combination makes this a helpful, labor- and time-saving tool for a variety of projects. Simply handled by a single person, the MK-VTS/50 walk-behind floor scraper has a detachable handle, which means that it's a snap to transport it even in smaller vehicles. 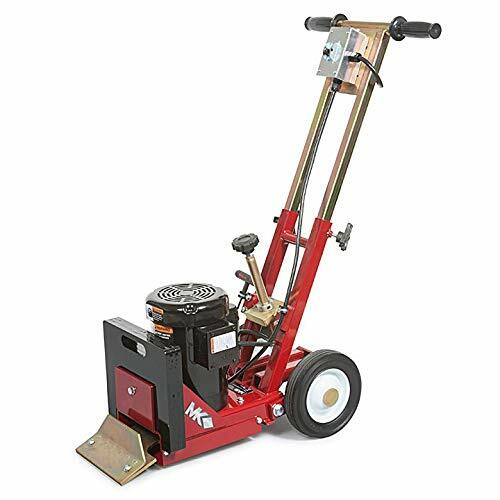 The adjustable handle height means that it's comfortable to use, and it also has adjustable rear wheels that make finding the ideal blade angle quick and straightforward. This scraper accommodates blade widths up to 12 inches. 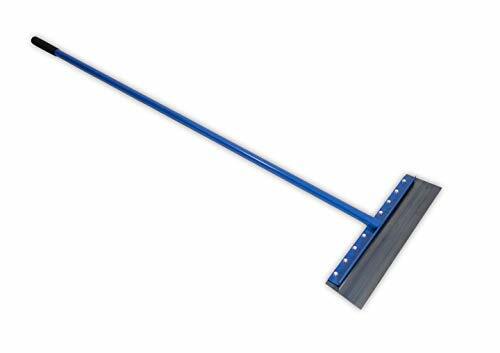 One MK Diamond MK-VTS/50 floor scraper. 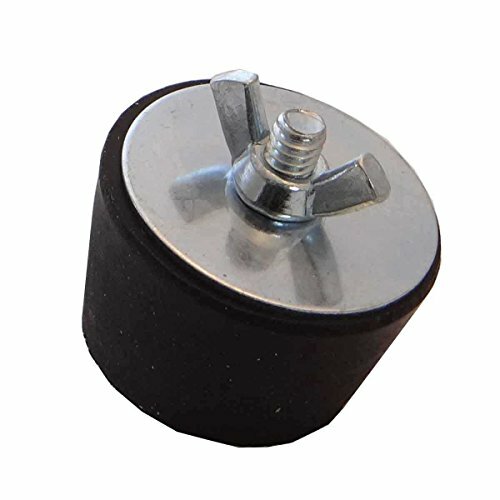 The MK Diamond MK-VTS/50 floor scraper has a secure nose weight, a removable handle, and adjustable rear wheels (click each to enlarge). Natural stone such as limestone, slate, travertine, sandstone, flagstone, tumbled stone, flamed stone & textured stone. Masonry & concrete. Read entire label before using. Use only as directed. Test in a small inconspicuous area with a 24-hour cure time to determine ease of application and desired results. Allow new grout installations to cure for at least 72 hours prior to application. Be sure surface is clean, thoroughly dry and free of sealers, waxes and coatings. Not recommended for exterior surfaces. Avoid skin and eye contact. Wear protective eyewear and gloves. Ensure work area is well-ventilated during application and until surface is dry. Keep children and pets out of the area during application and drying. 2. Apply product evenly and liberally using a paint pad, low-pressure chemical-resistant sprayer, roller or brush. Avoid applying product on unintended surfaces. 3. Allow product to penetrate the surface for 15 30 minutes; denser material may require maximum time for Enhancer to penetrate. 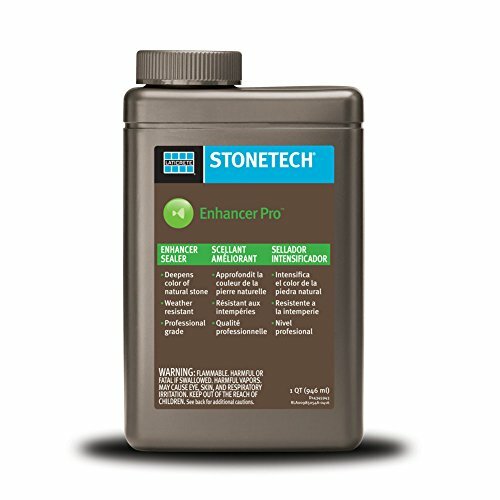 Keep surface wet with sealer, adding more product if needed to prevent dry spots, for the entire penetration time. Following penetration time, completely wipe surface clean and dry with absorbent towels. 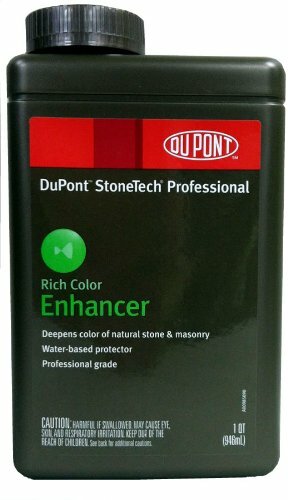 DO NOT ALLOW EXCESS ENHANCER TO DRY COMPLETELY ON SURFACE. 4. A second coat may be needed for porous, absorbent surfaces or if a darker appearance is required. Apply second coat 1 hour after first coat following directions in steps 1 2. 5. A full cure is achieved after 24 72 hours; foot traffic may begin in 6 8 hours. If needed sooner, cover the floor with red rosin paper to protect it until the recommended time periods have passed. 6. Clean tools used during application with water. 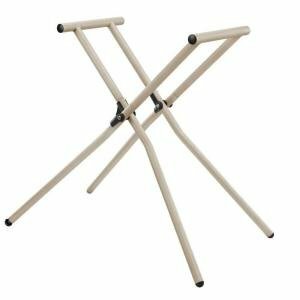 This is the MK Diamond MK BX-4 Folding Saw Stand and this is just what you need. This is a versatile and highly mobile saw stand from an undisputed industry leader. 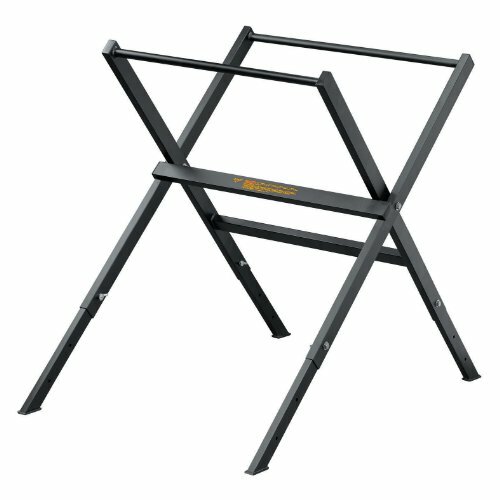 This is the folding stand for the MK BX-4 saw. It has rolling casters to make moving the saw a piece of cake! Stand will only fit the current model MK Saws. Call MK Diamond to confirm that the model or part number of the stand you intend to purchase will fit your saw. Especially if you purchased a MK101 from Lowes that most MK 101 saw stands will NOT fit. The QEP 3/5 HP Wet Tile Saw features a 3/5 HP direct-drive motor and 7-Inch diamond blade that makes it perfect for cutting ceramic tiles. The saw's compact size is great for working in tight places and small jobs. The open table design provides the versatility to cut larger tiles. 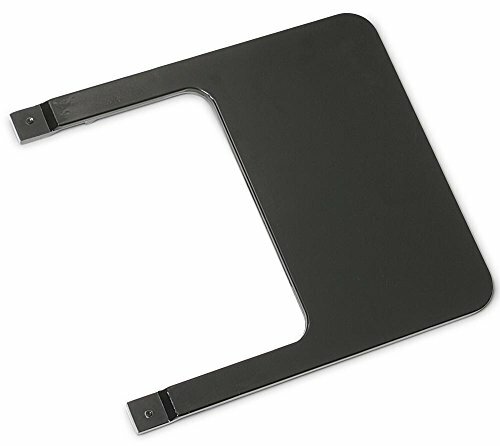 The tilt-up cutting table helps you make precise 15, 30 and 45-degree miter cuts. Automatic thermal overload protection prevents the motor from overheating. Saw features blade-cooling water reservoir for wet cutting. The water pump is to be secured to a slotted "mini-table" on the saw-assembly when being transported. Very effective water containment system. Pan material is ABS plastic. 5 gallons water pan for D24000 tile saw. 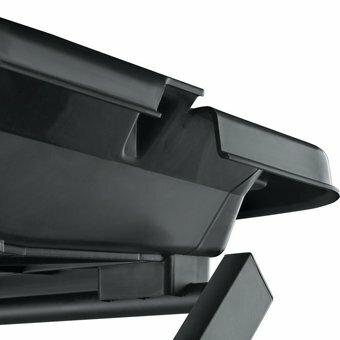 Does not include side or back tray extension. 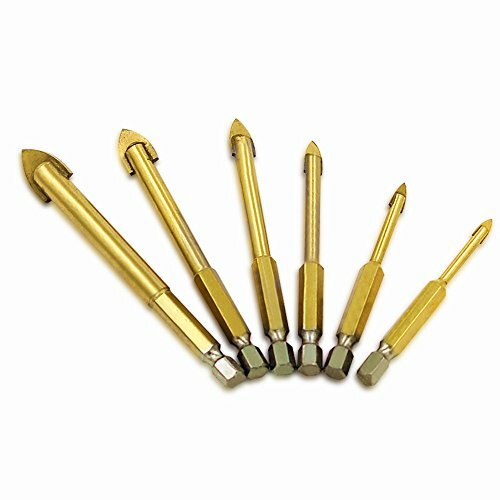 This 6 Pc 4mm-12mm Alloyed Triangle Drill bit set is made of hardened alloyed material, titanium plated, hardened by overall high temperature quenching. 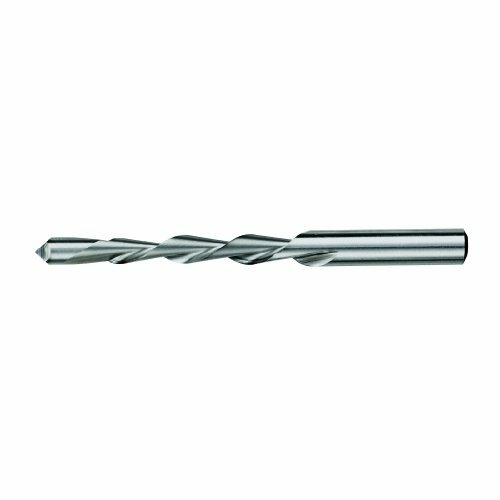 Suitable for drilling on glass, ceramic and tungsten steel tiles. Hex shank matches most of the hand drill and electrical drills and prevent slippage. 6-Piece set with most common sizes. 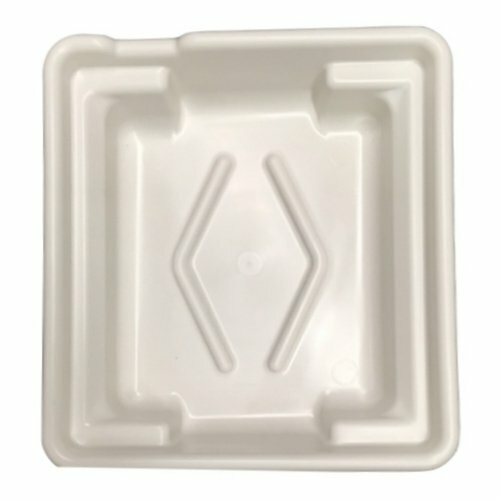 MK Diamond 157252 Plastic Water Pan fits MK-170. For MK Diamond tile saws. It is a replacement part and also an accessory.